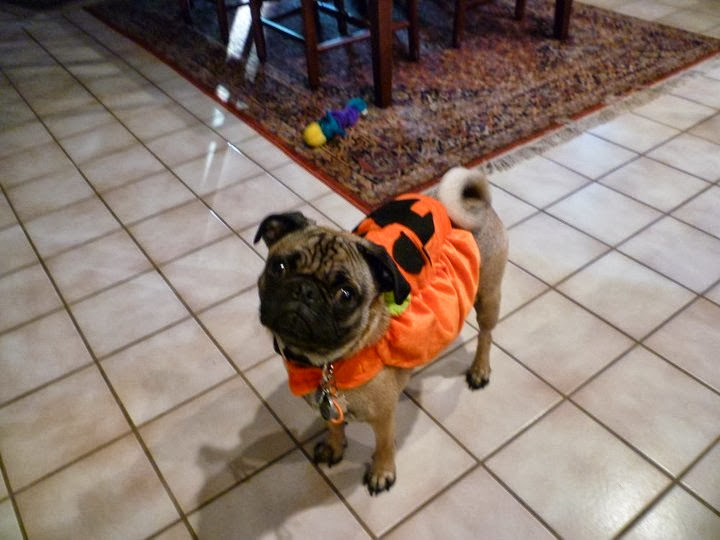 So let’s get to the nitty gritty on what I need to do in order to bring my little pugkin with me to Germany. So Abner and I were at the vet for the initial health screening. He had already been to the vet before for his annual a few weeks ago, which he passed with flying colors. He has lost a bit of weight and his teeth are great, his wrinkles (yes wrinkles) are clean and clear of infection, his ears the same, and he doesn’t have trouble breathing. 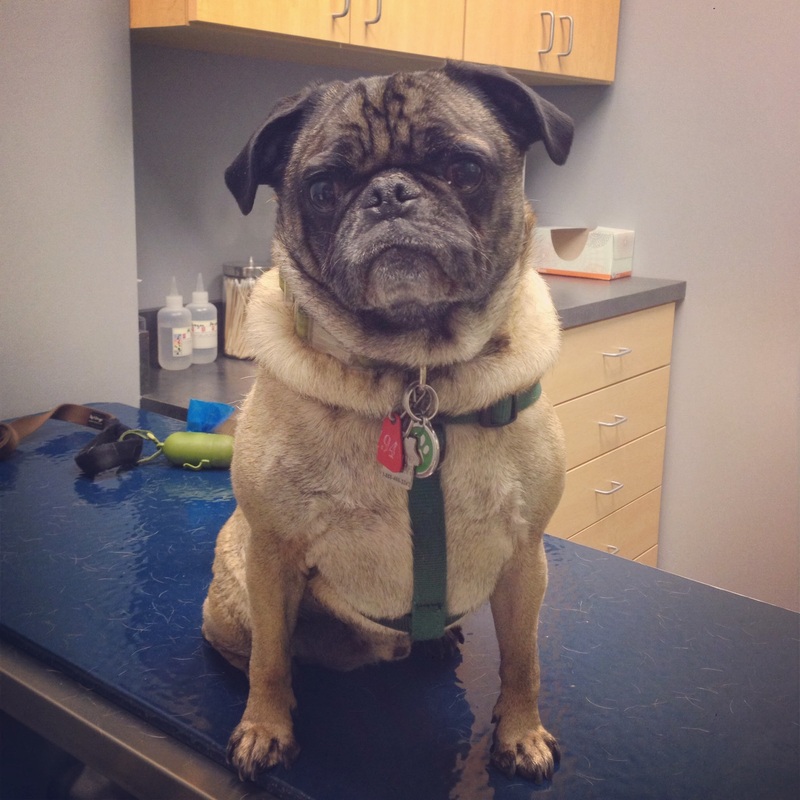 Now that the health screening is done, my vet will fill out the necessary paperwork. There are two sets: one for Germany and one for the USDA. At the moment we don’t have the exact dates of flying but as soon as we have those then we call up for one last appointment where he will be dewormed (it has to be within five days of departure) and then I go to the USDA office in Des Plaines to get the final stamp and TADA! Of all the things that have to get done with this move, Abner is the easiest to get set up for Germany. There is still plenty to do but at least Abner will be the least of my worries at the moment.